If you are anything like me, you walk into a convenience store to grab one thing, and end up checking out all the seasonal bits and pieces in store. 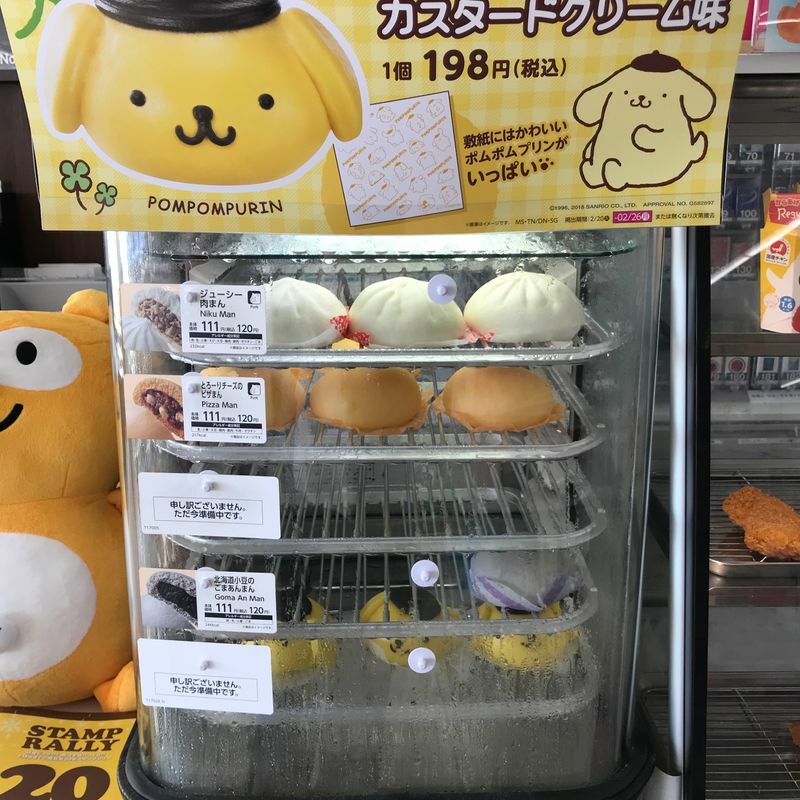 Generally speaking, I get suckered into purchasing at least one thing that I hadn’t intended to - and that was the case today with this Pompompurin custard bun. 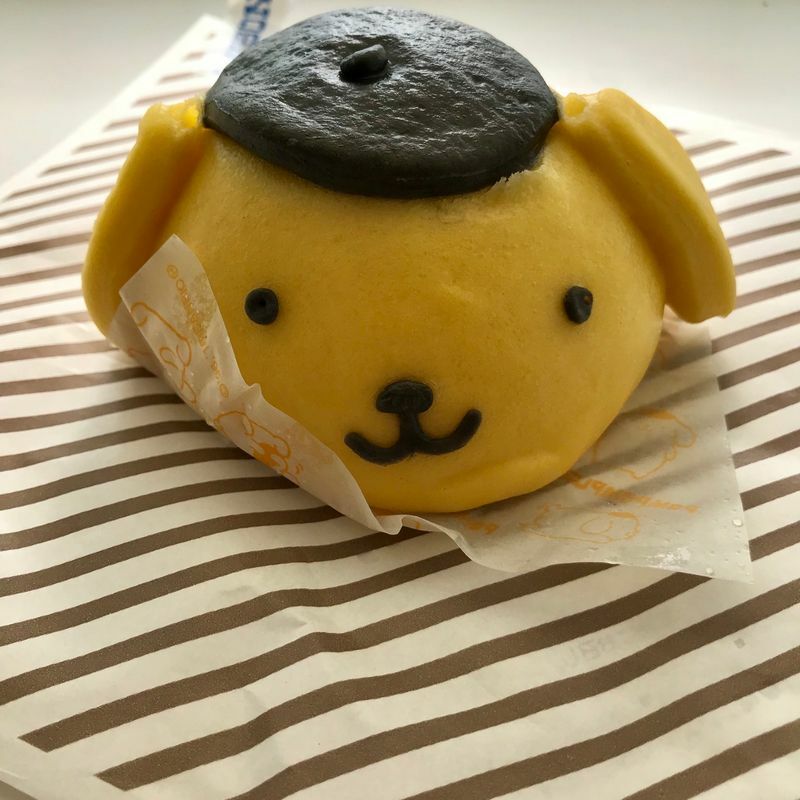 My husband wrote a few weeks ago about a custard bun he enjoyed from Family Mart which was another limited time only offering, but I think this one from Lawson wins out in the cuteness stakes! 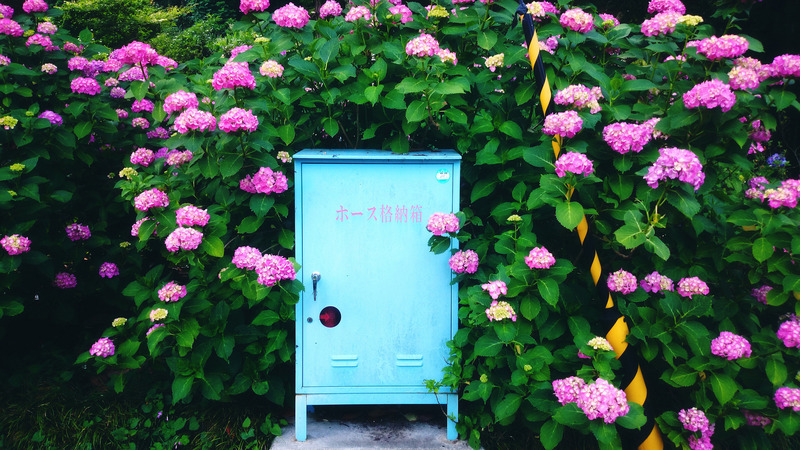 If you love all things Sanrio then you’ll probably be like me and end up picking one up for adorable value alone. You’ll find them in store with all the other nikuman types, and they are 198yen + tax. it is too cute to eat!! @edthethe i did feel a bit guilty biting into that cute face!